One can dance for joy or to simply express oneself but the art of dance is on another level and requires self- exploration and self discipline. To dance in a way that is universally recognized as good dancing is to create movement that is aesthetic and has purposeful characterization. When Sam Sodano was first creating the Hip Lift Technique one of his main goals was to create structure. He felt American Rhythm needed a method by building and scaffolding elements of technique to create a structure that was sound, reliable, and applicable to all the rhythm dances. If you feel as if you are working hard but missing the mark in either your results or in your consistency of performance check out the HLT online training course. Just as the master martial artists practice and repeat their movement to perfect them so do we as dancers practice and rehearse. HLT helps us to practice smarter and improve quicker. HLT is a journey of self- exploration and self- discipline that will transform your dancing and take your comprehension and performance to the next level. 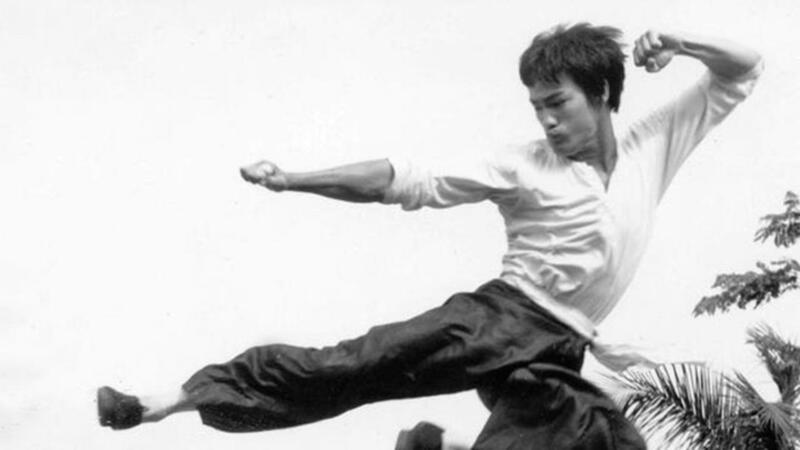 Did you know that Bruce Lee was a competitive dancer? 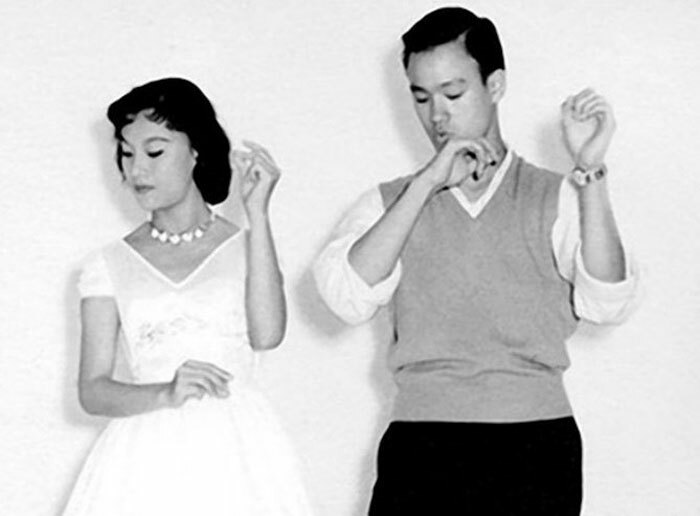 He was recognized as Hong Kong's Crown Colony Cha Cha Champion in 1958. His first job in the U.S. before becoming a movie star was that of a dance instructor.